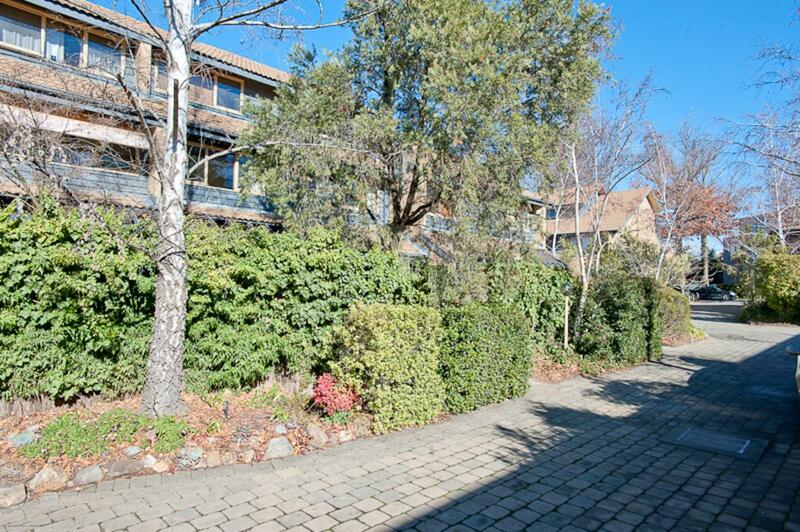 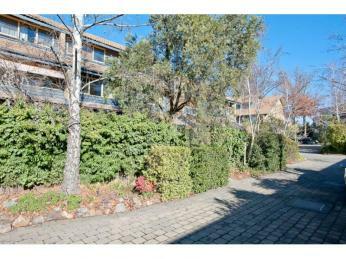 Located within a quiet and private complex, 7/11 Howitt Street offers unsurpassed townhouse living in Cosmopolitan Kingston. 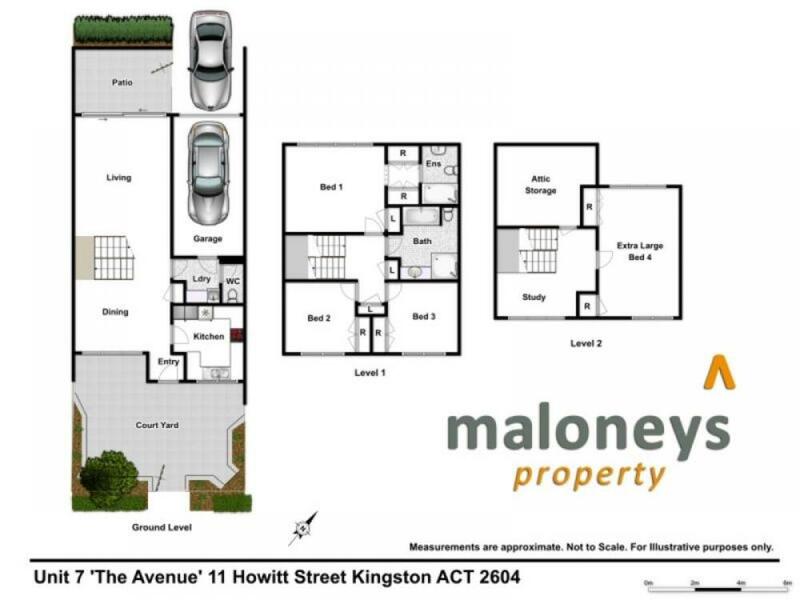 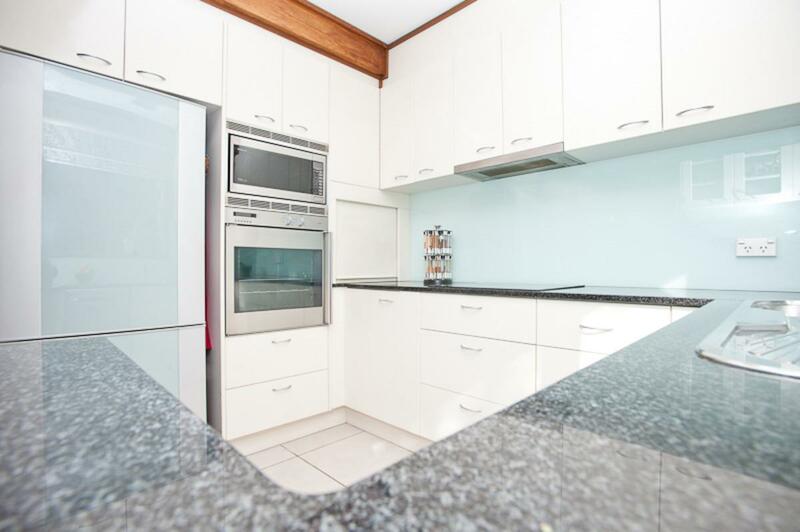 Set over three levels with a fantastic floor plan, you will love the period charm and character that this attractive townhouse has to offer, including the custom built contemporary kitchen with granite bench tops, stainless steel appliances, all-around glass splashback and pull-out pantry. 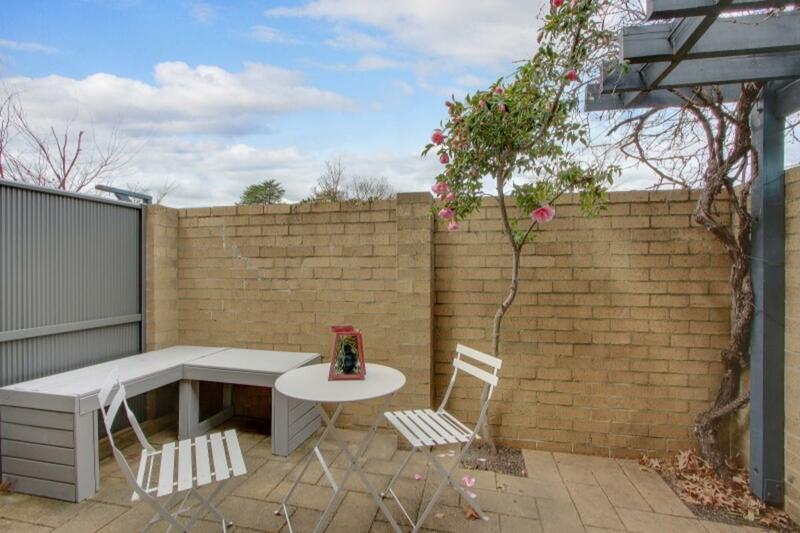 The large living/dining area includes full-length windows looking out onto the spacious light-filled front courtyard and sliding door access to the smaller rear courtyard. 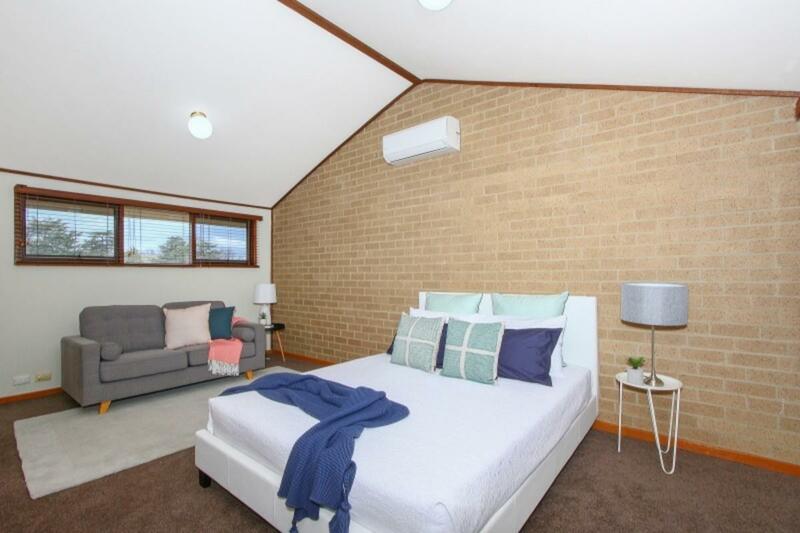 Reverse cycle air conditioning is available on all three levels and exposed brick walls feature in all rooms. 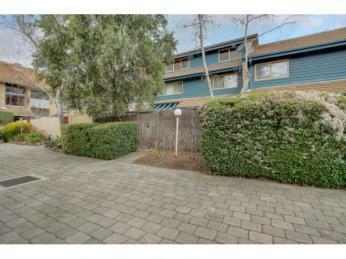 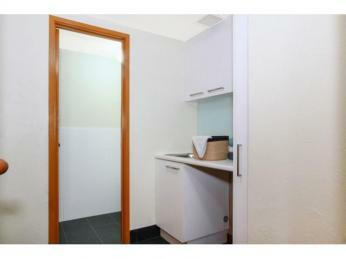 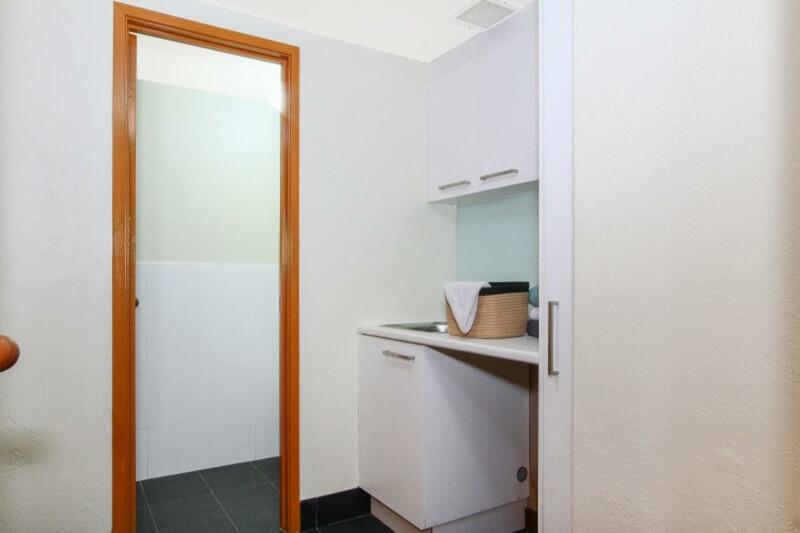 There is also an updated laundry with separate powder room/toilet on the ground floor. 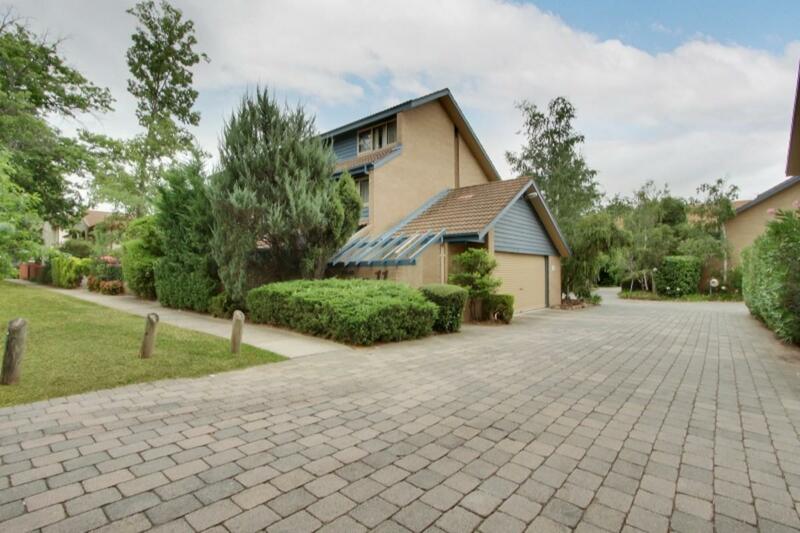 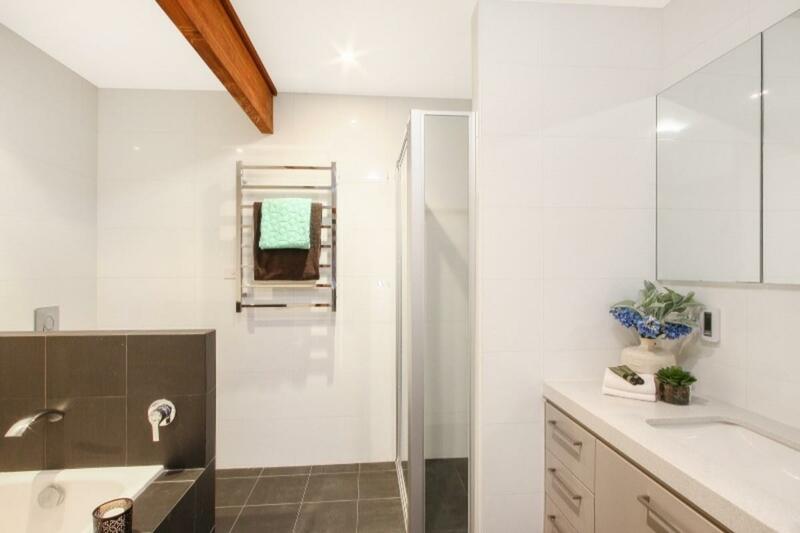 This unique home features four bedrooms, including two well-proportioned bedrooms on the second level, all with built-in wardrobes and a spacious Master Bedroom, which features a walk-through-robe and large ensuite. 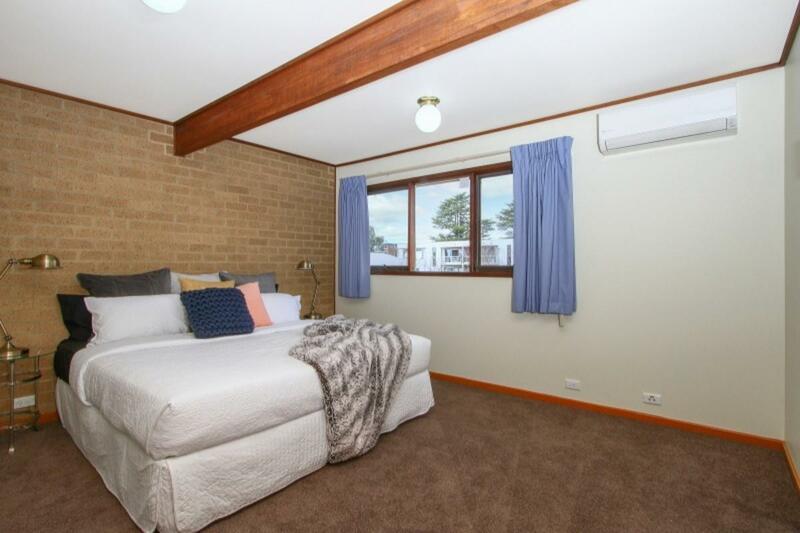 This is then accompanied by a large fourth bedroom & study on the third level; which could also be used as an alternate living area and office. 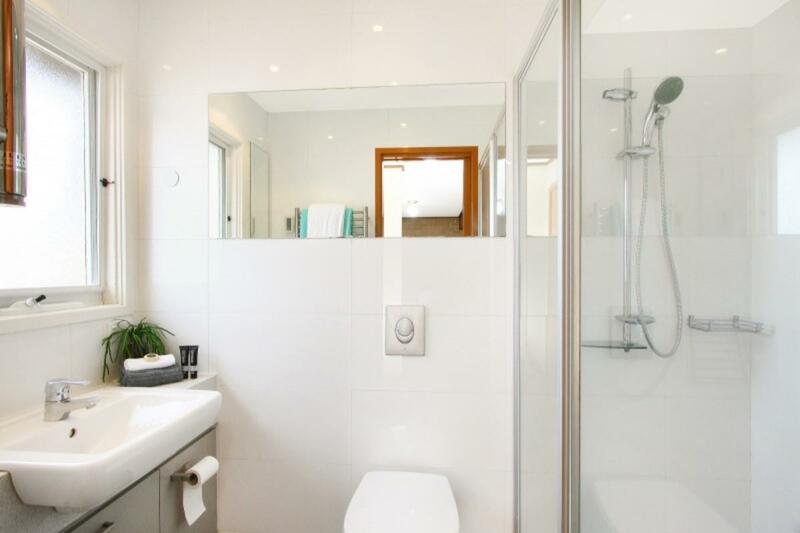 Both bathrooms have been fully renovated with custom designed vanities, large shower areas, heated towel rails, in-floor heating and neutral décor. 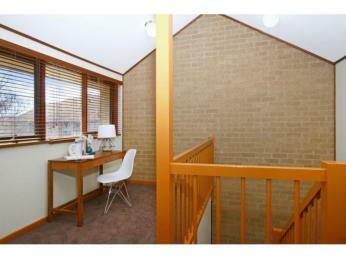 The third floor offers a fantastic light-filled, north-facing additional bedroom and a sun filled study alcove. 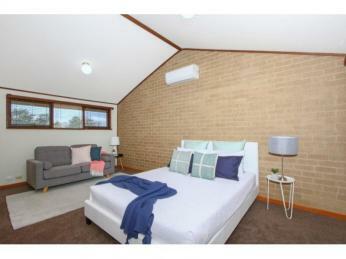 This bedroom features built-in cupboards, and large attic-style store room. 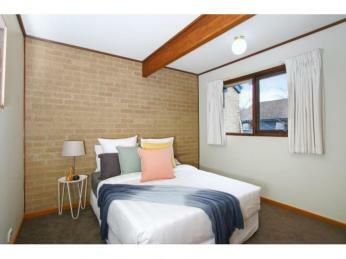 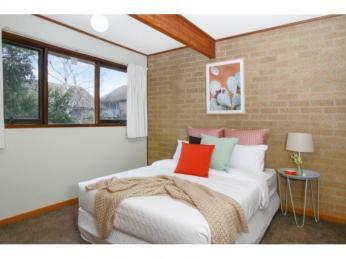 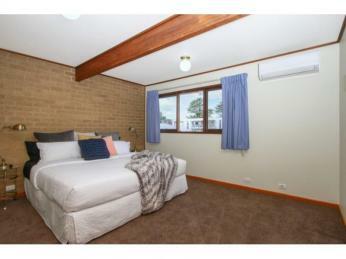 Alternatively this bedroom could be used as teenagers retreat or additional living area. 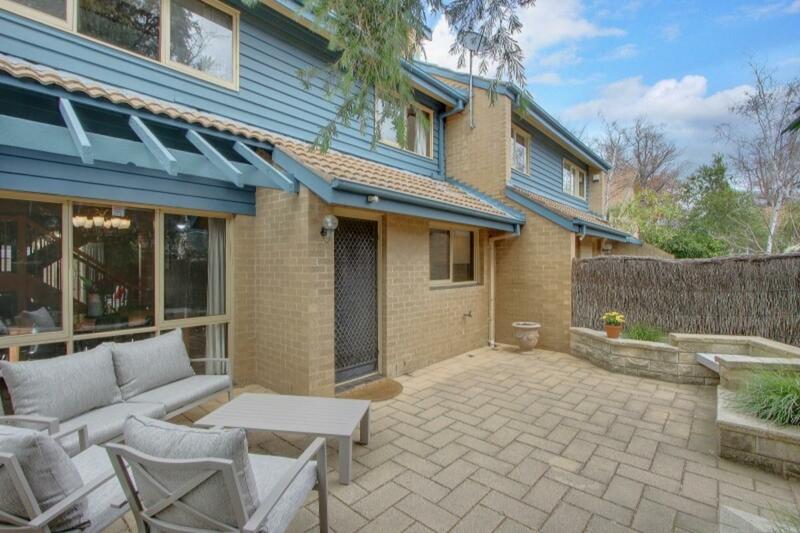 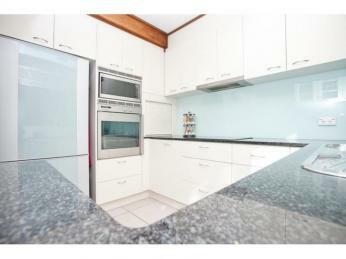 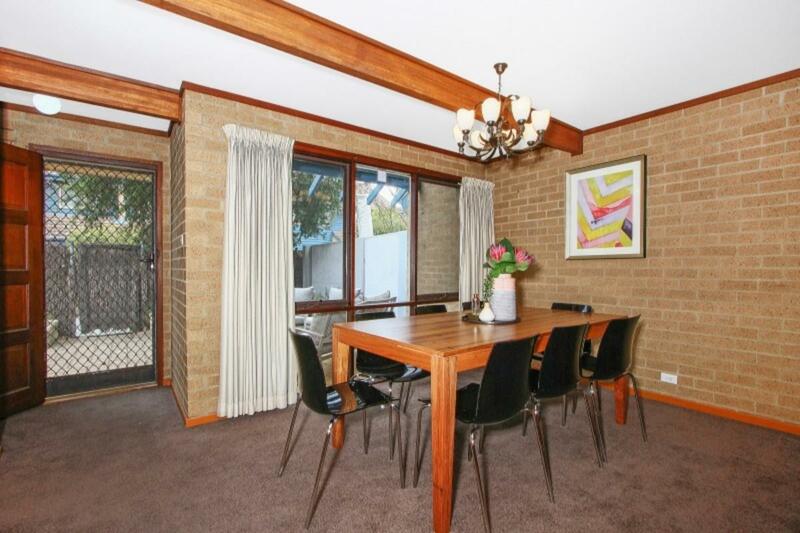 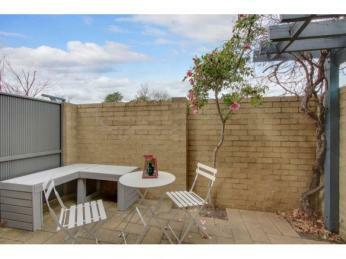 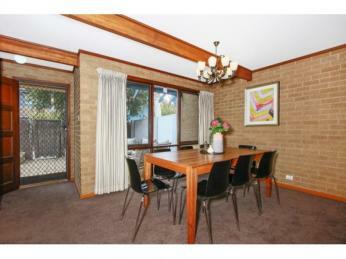 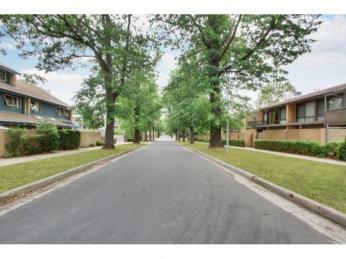 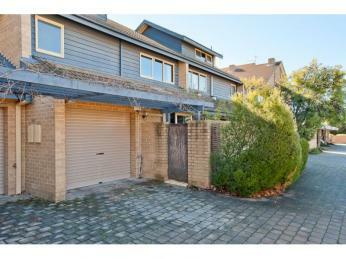 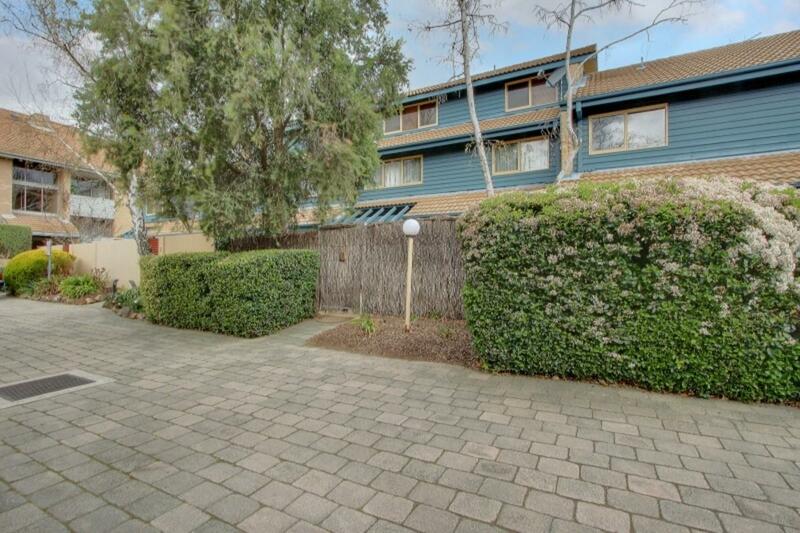 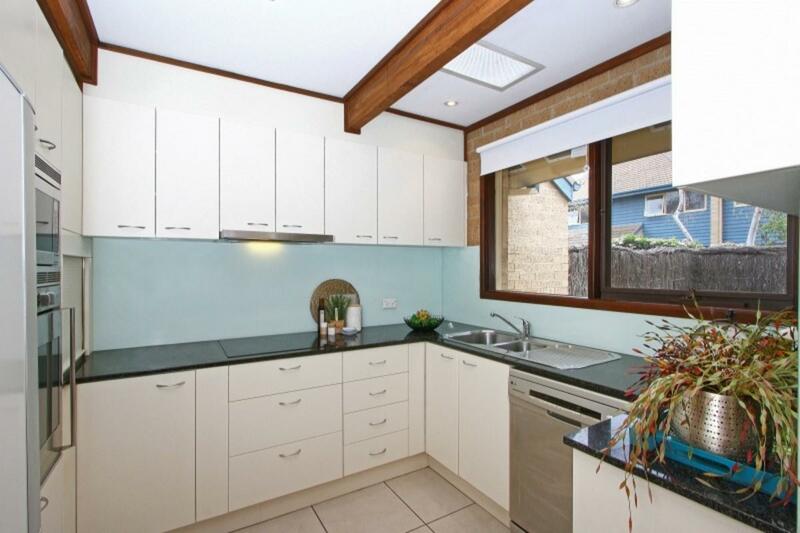 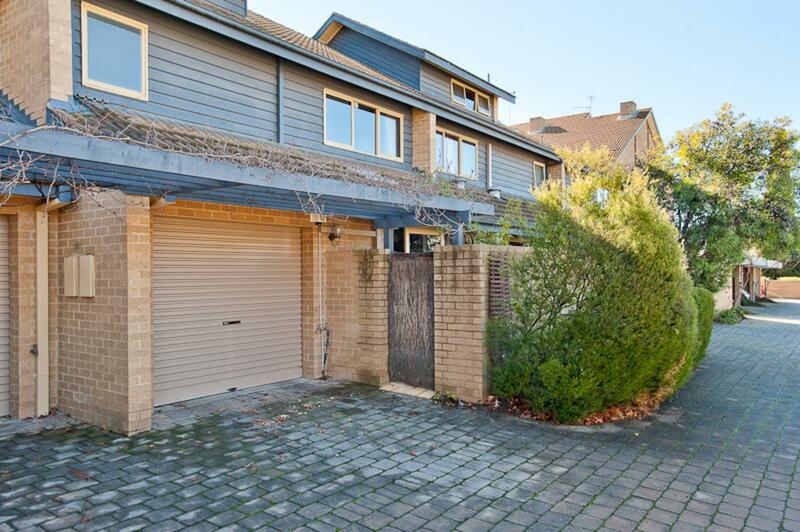 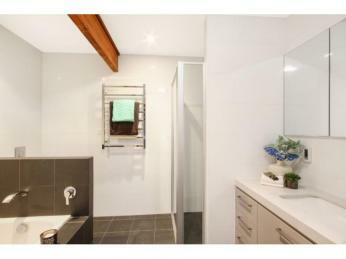 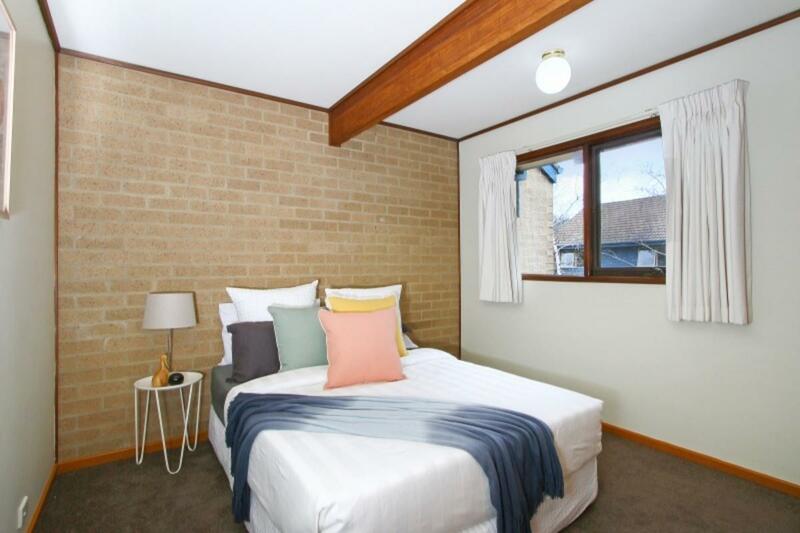 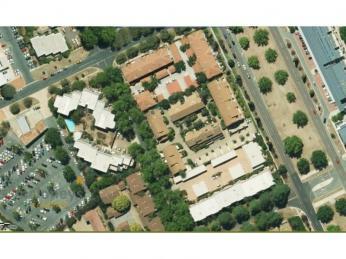 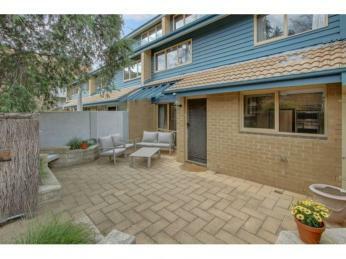 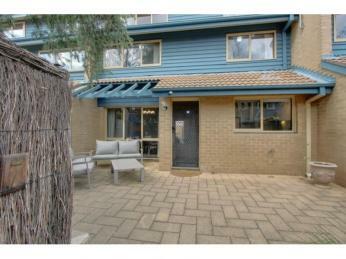 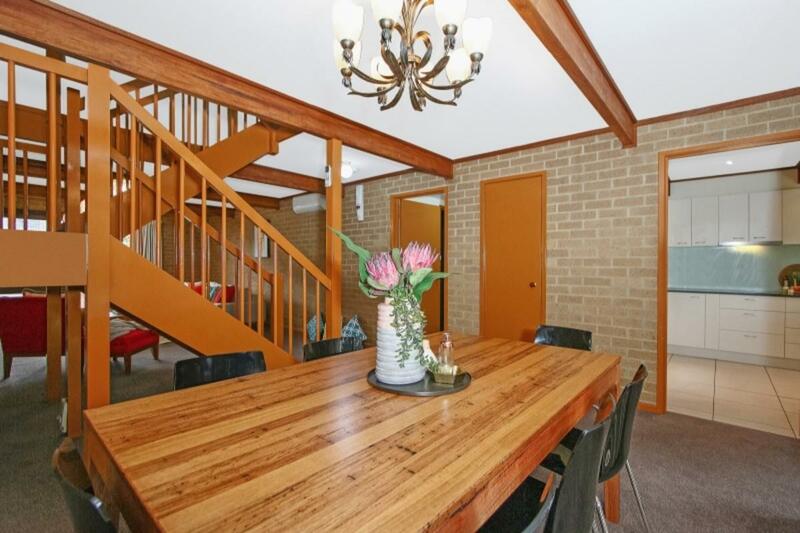 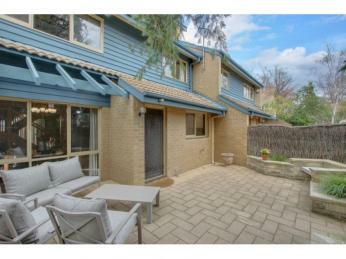 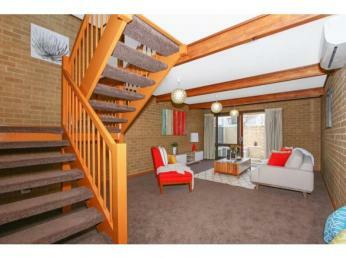 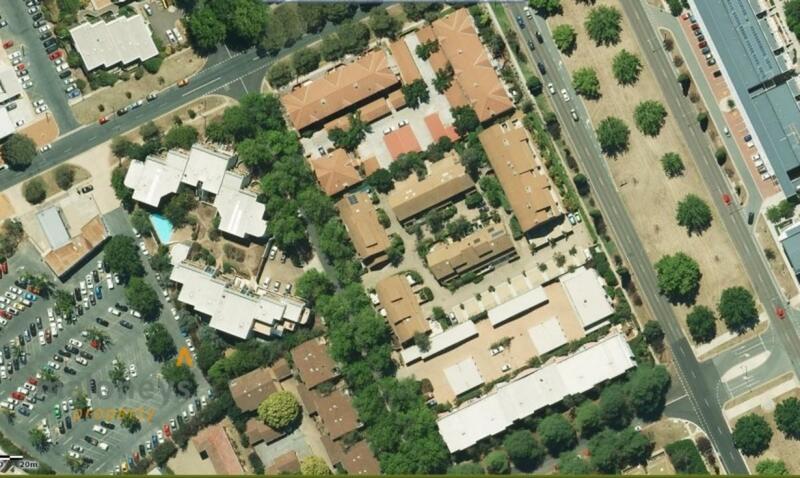 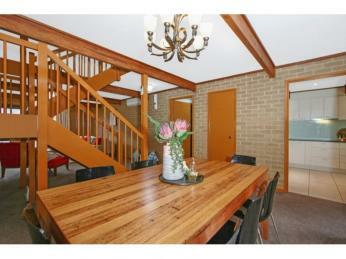 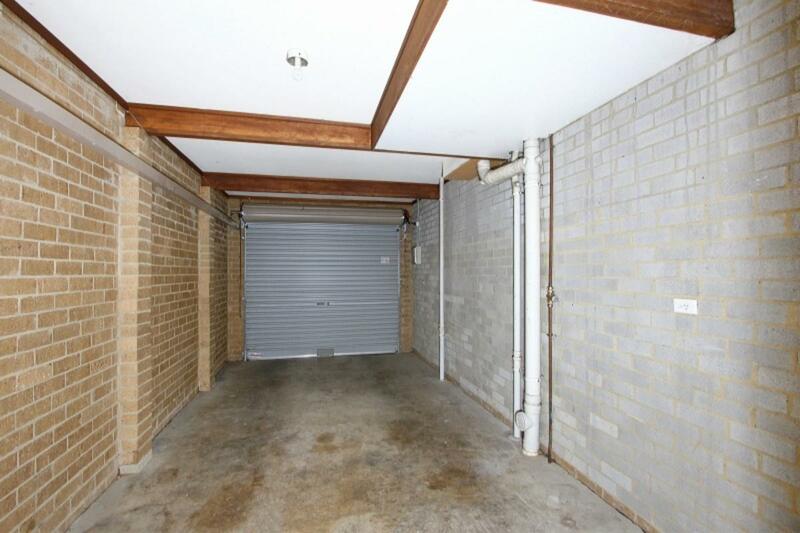 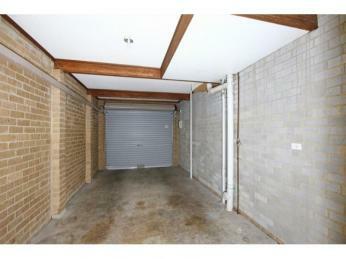 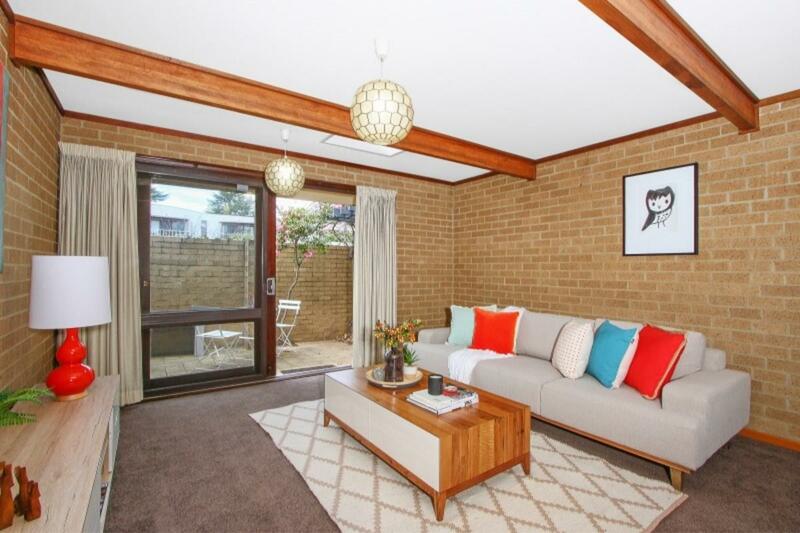 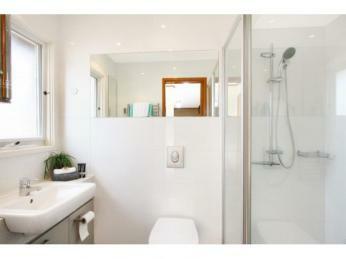 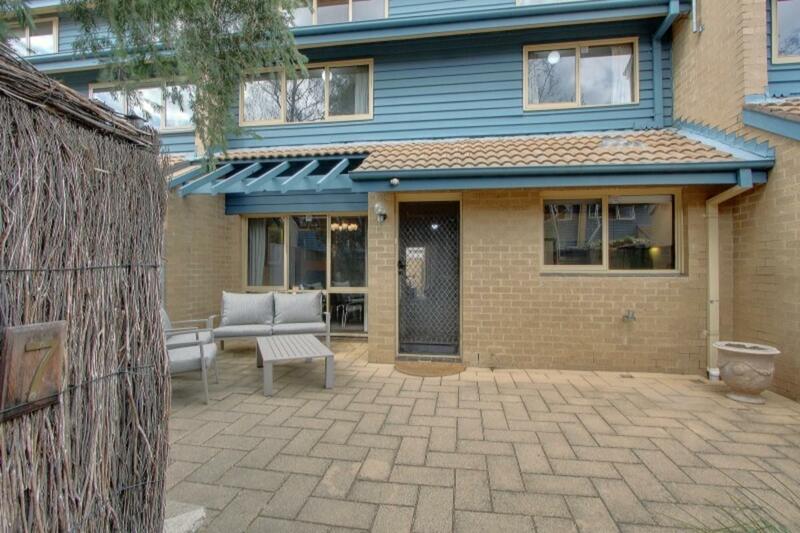 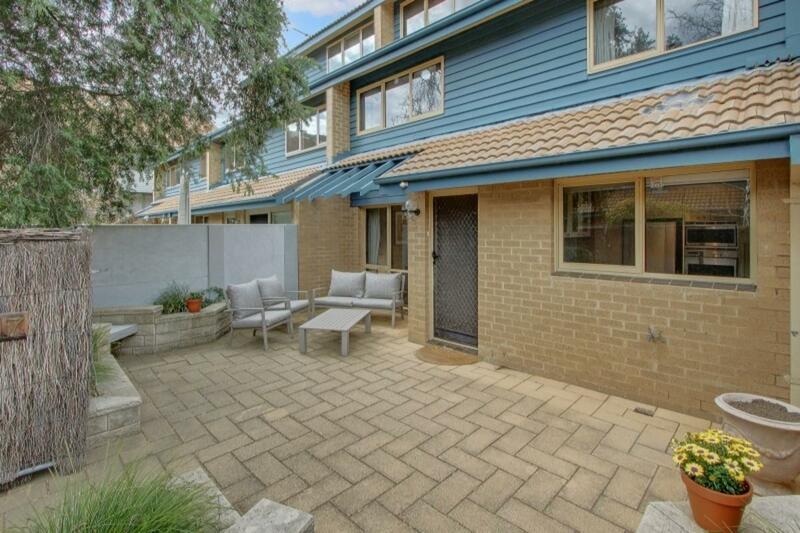 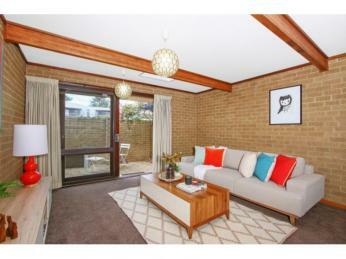 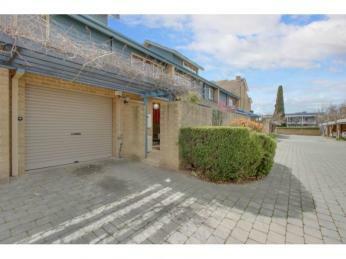 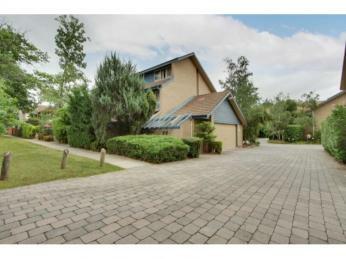 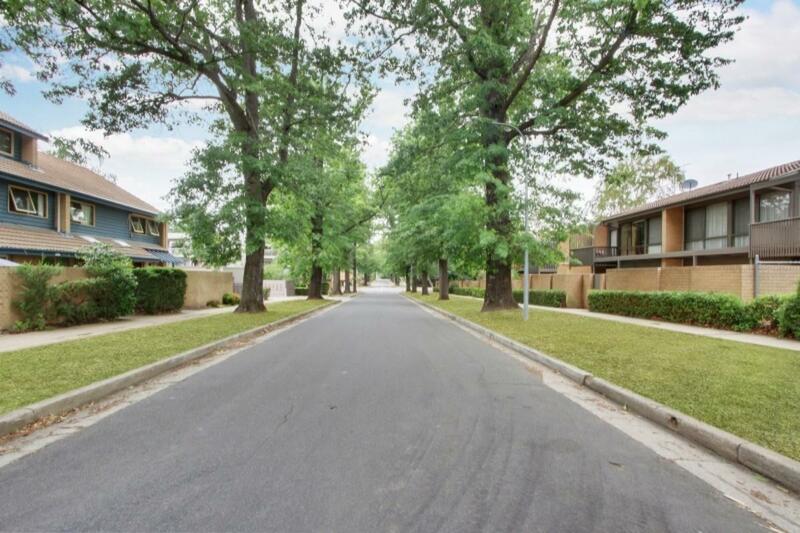 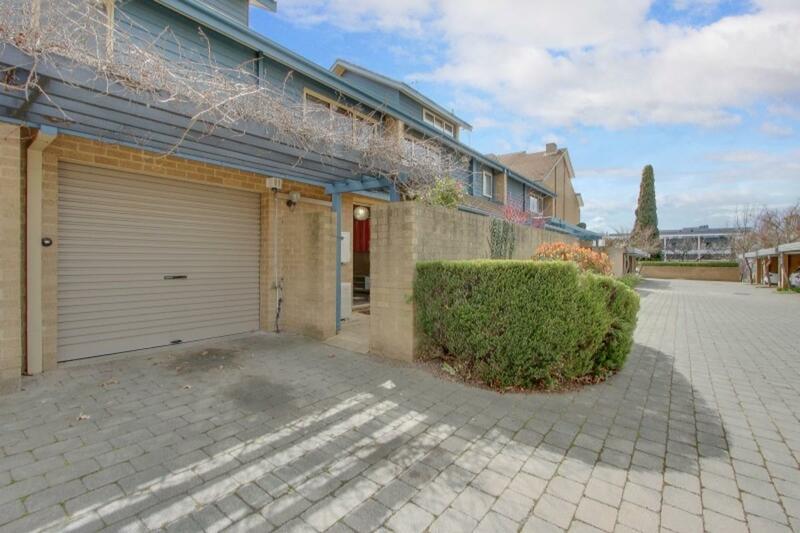 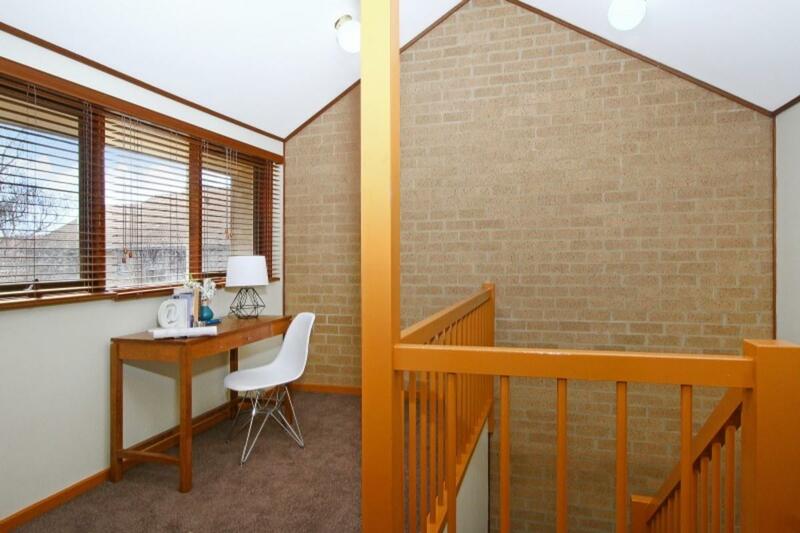 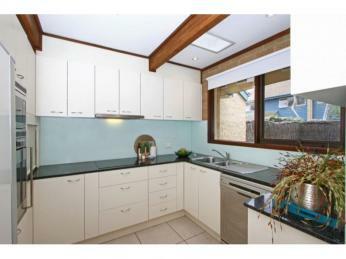 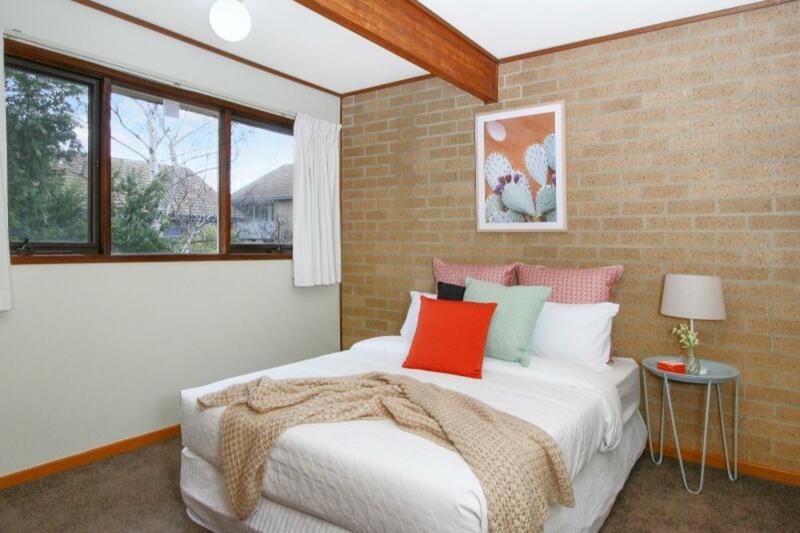 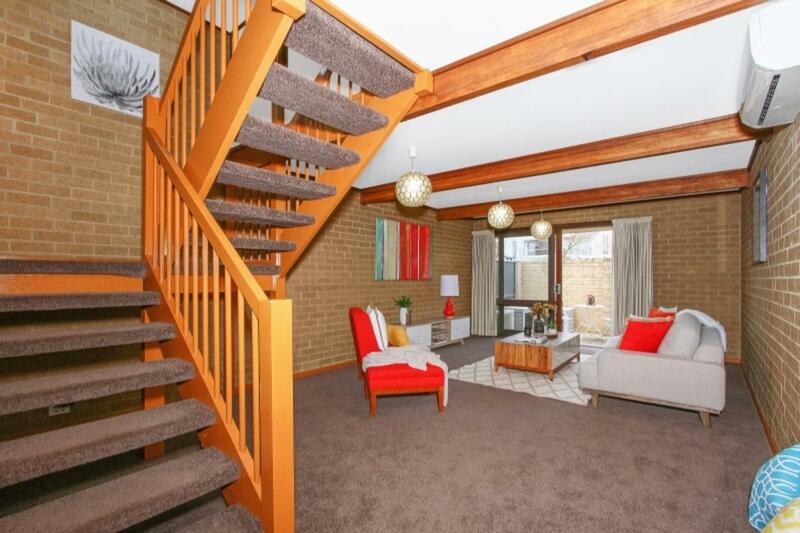 • Close to Kingston Shops, Kingston Foreshore, Bus Depot Markets, Lake Burley Griffin and Telopea Park.